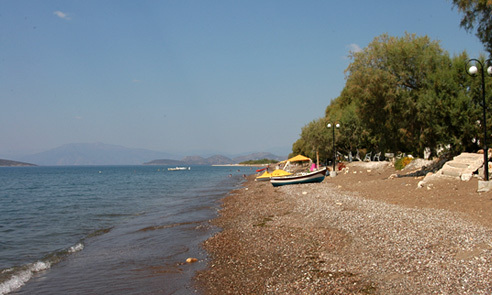 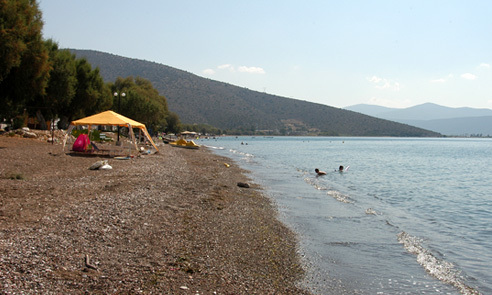 The beach of Candia, is just after Vivari village and about 15 minutes by car from Tolo. 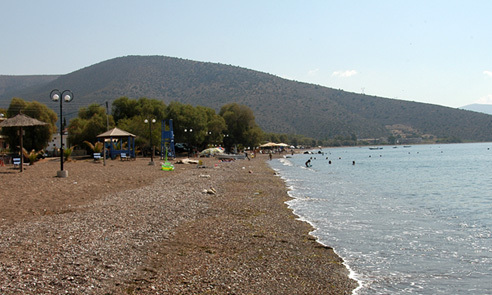 It attracts many bathers especially lovers of swimming and particularly those who prefer a mixture of pebbly and sandy beaches. 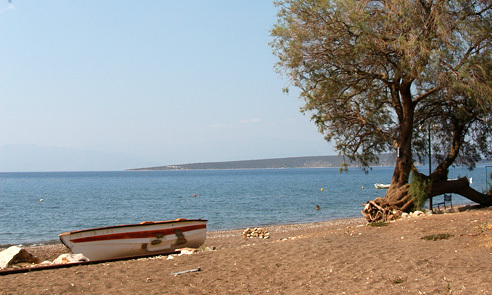 Along the coastal road are a few bars and taverns where you can taste traditional recipes and fresh fish.